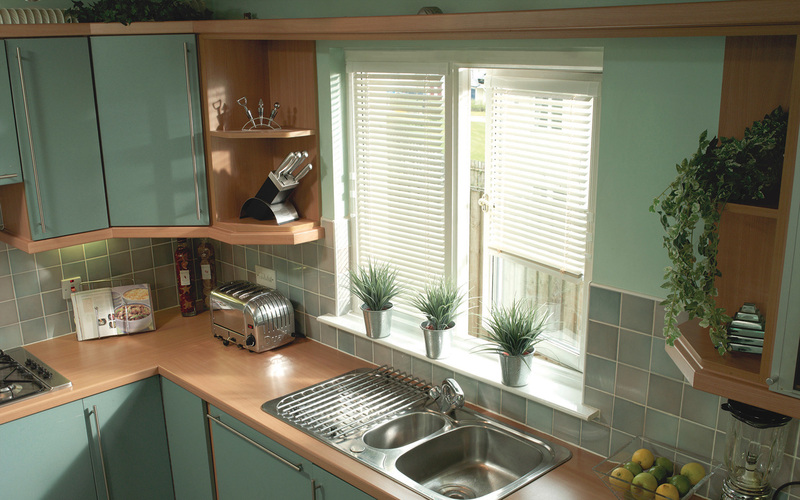 Whether contemporary or traditional we have hundreds of options to suit every style of kitchen. 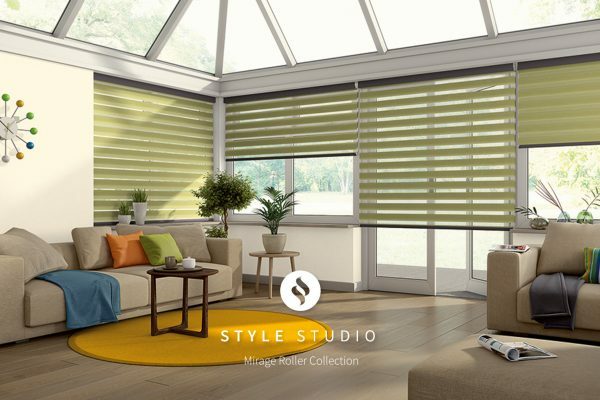 Some of our favourites however come from the Intu range, with lots of flexibility on type, style and colours you can check out the full Intu gallery here or contact us to arrange a free estimate and fitting with one of our team of experts. 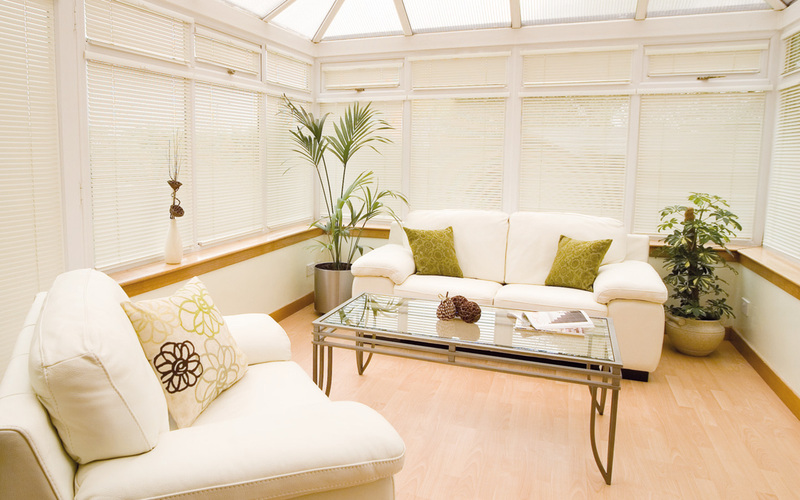 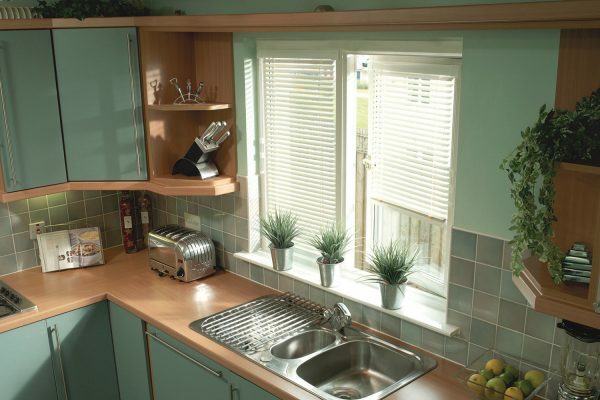 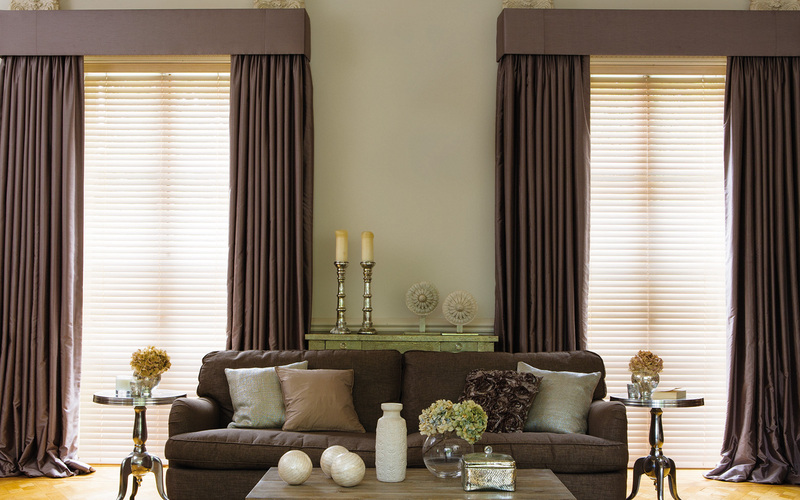 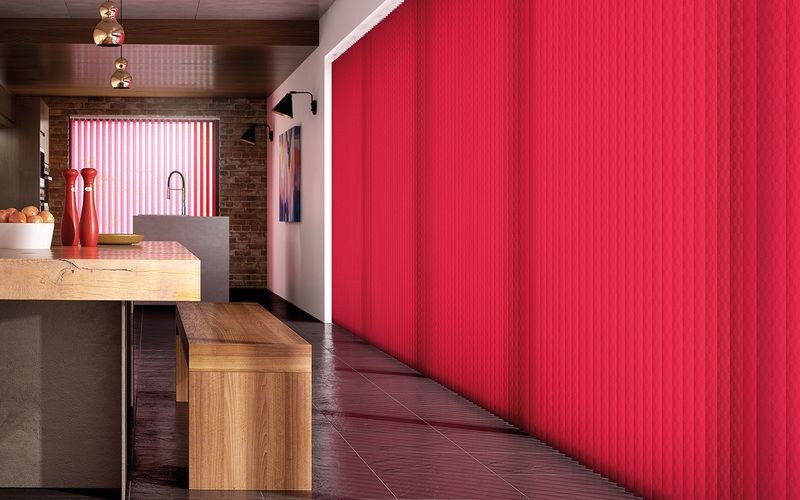 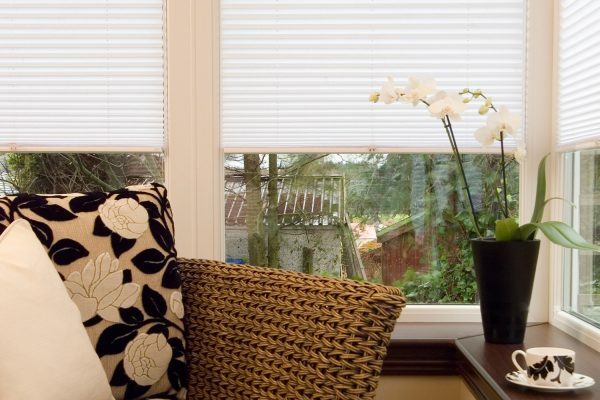 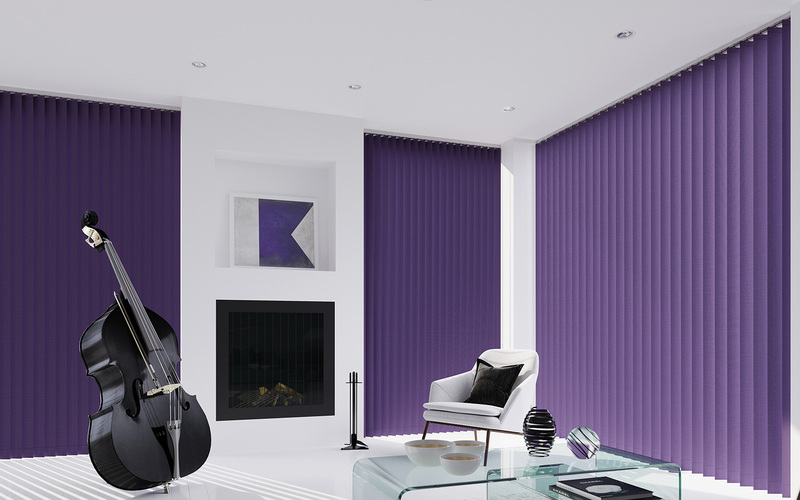 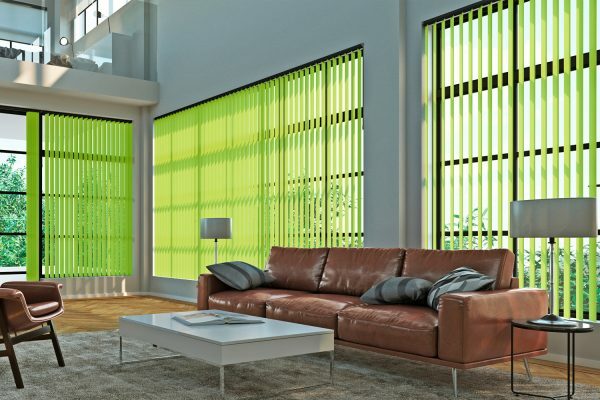 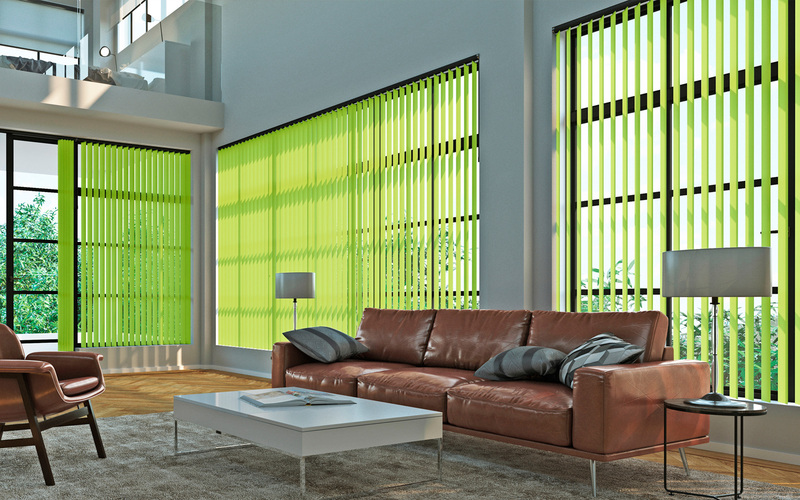 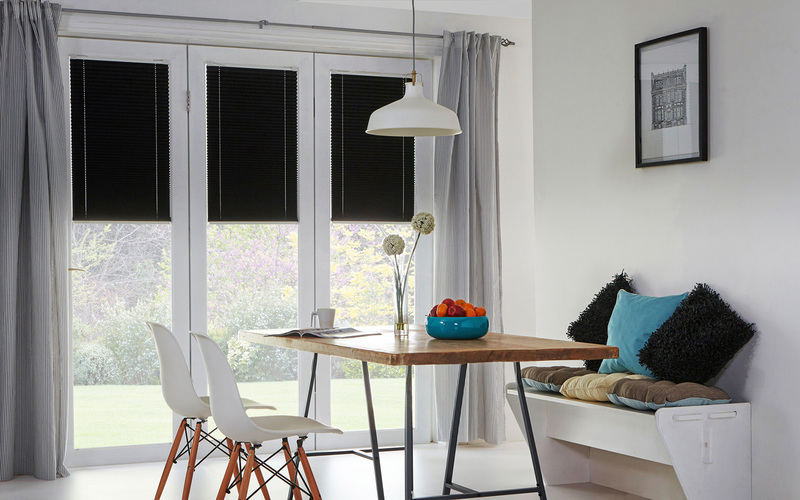 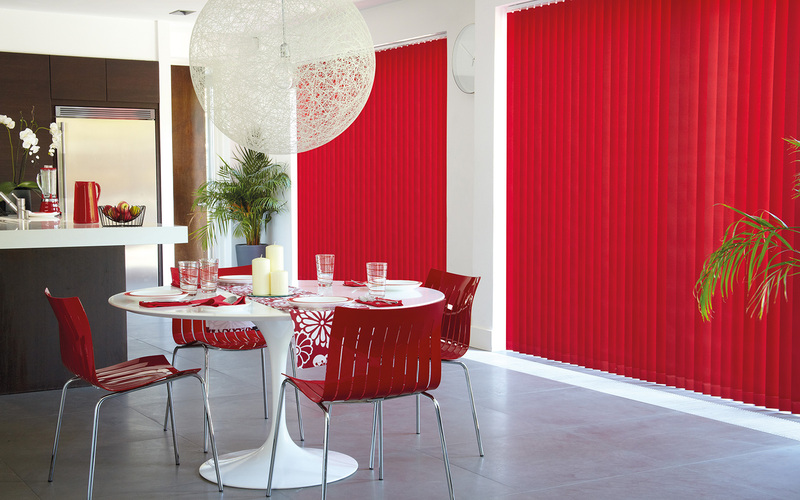 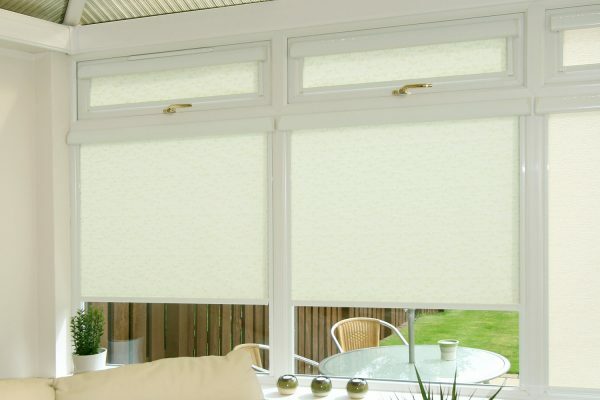 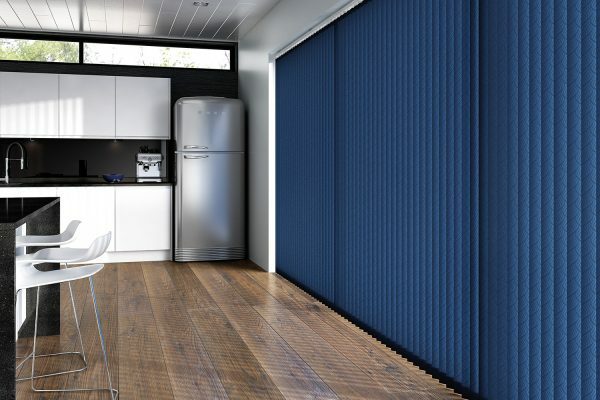 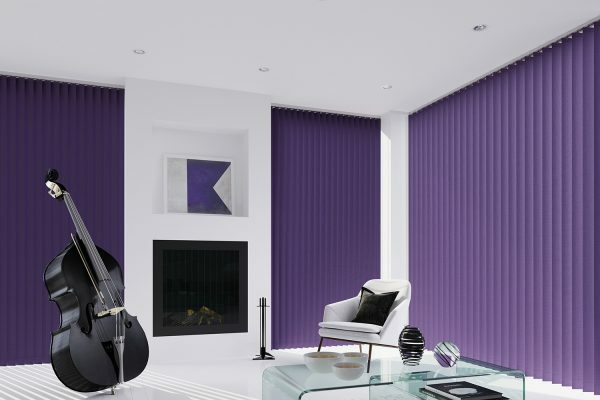 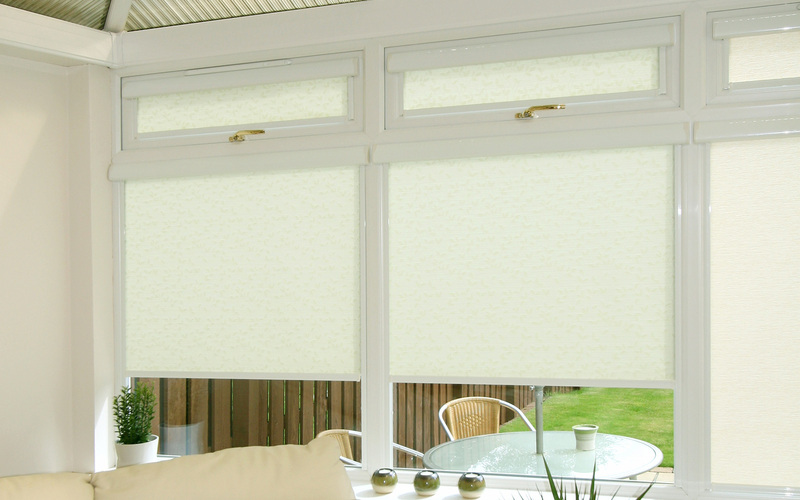 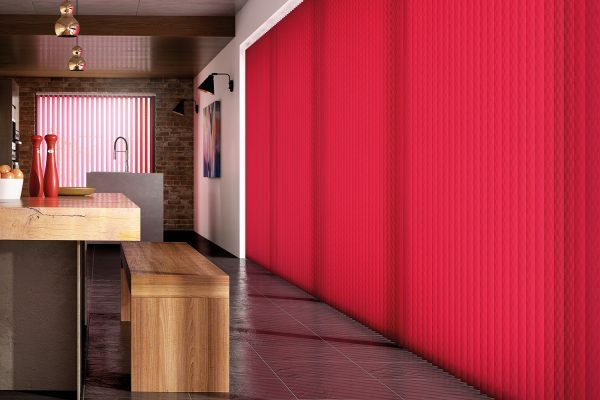 Choosing blinds for a conservatory or glass extension can be a daunting task. 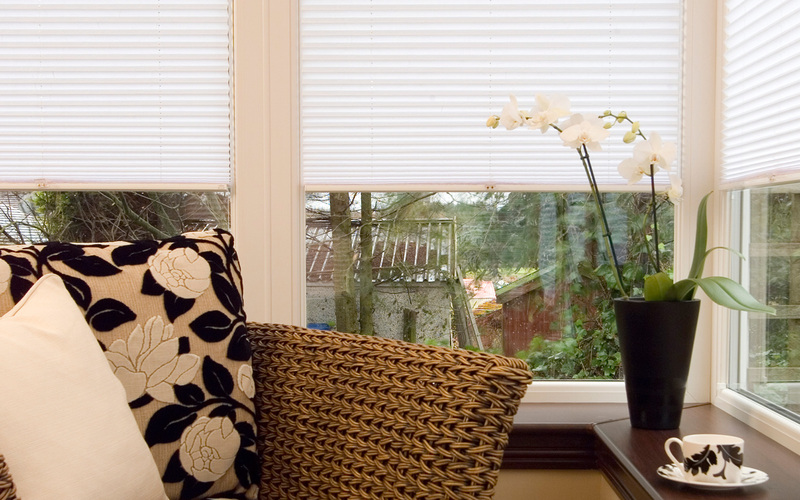 With so much glass to cover, it’s important to get the look exactly right. 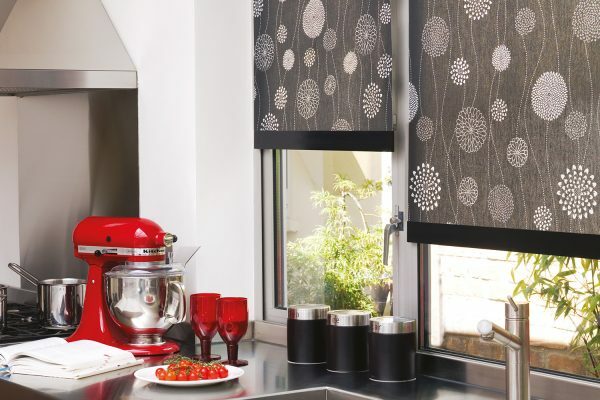 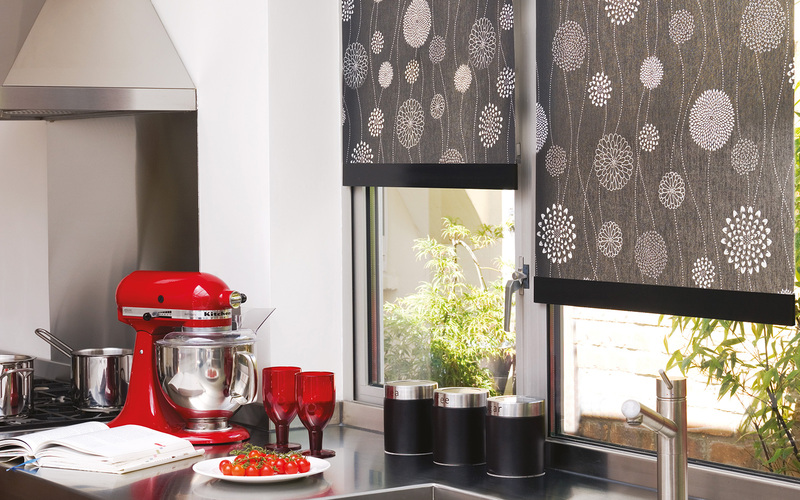 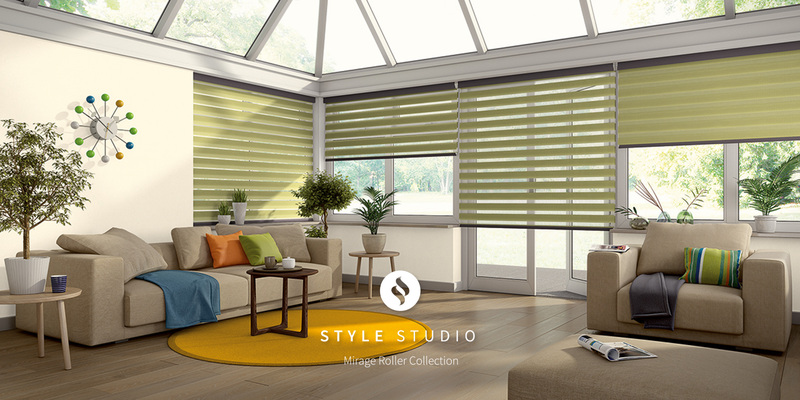 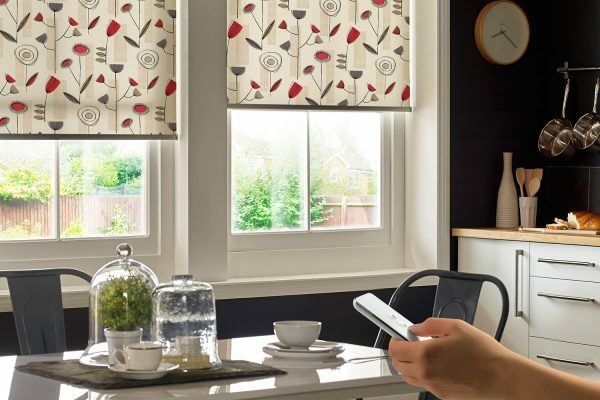 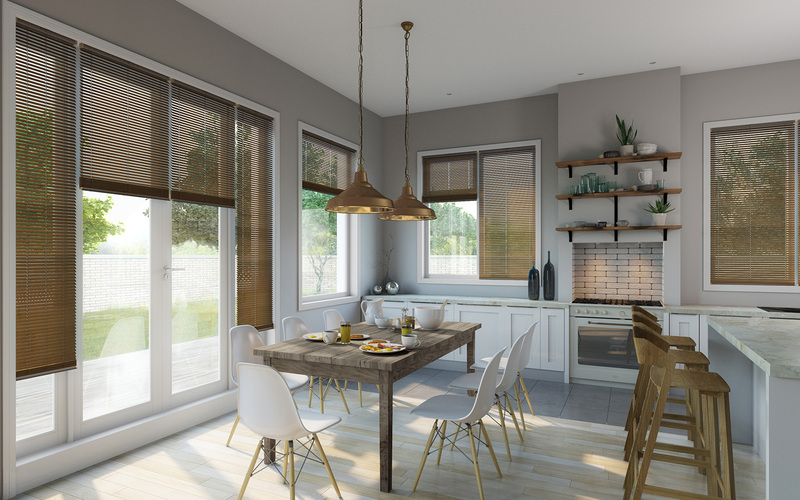 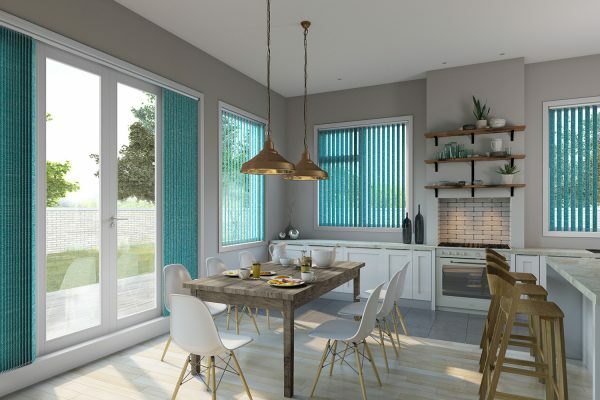 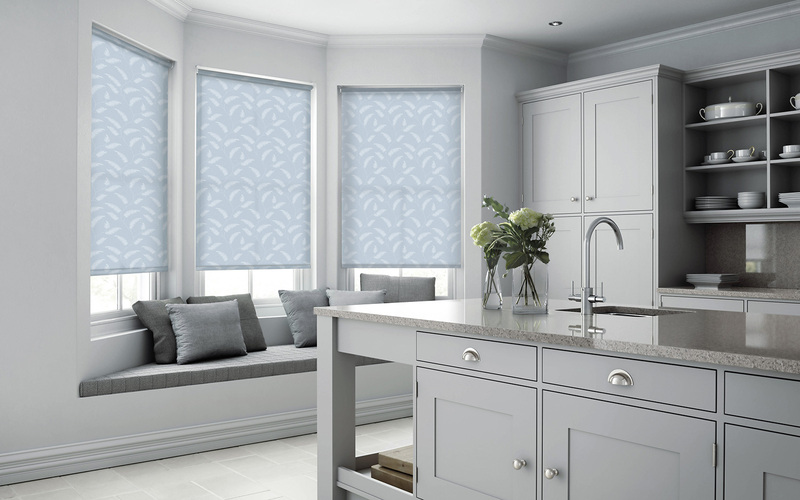 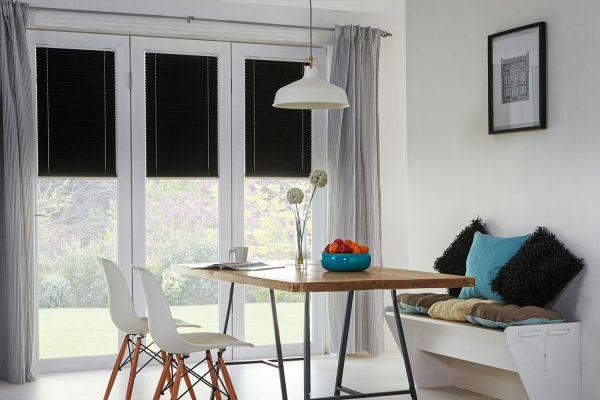 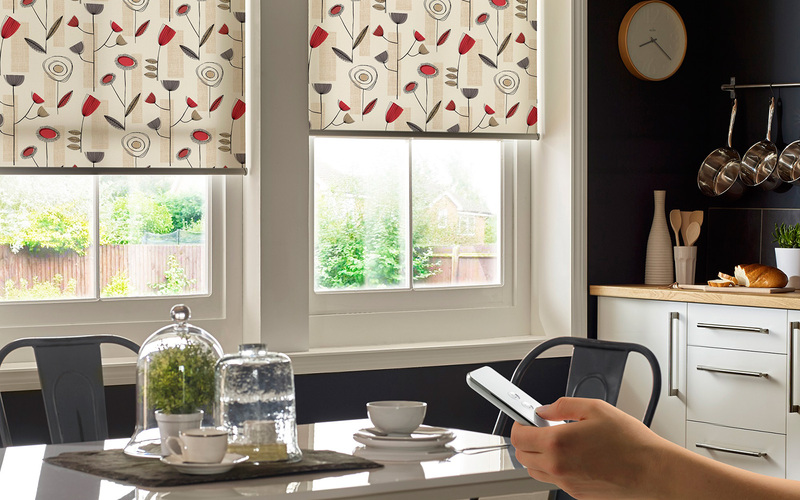 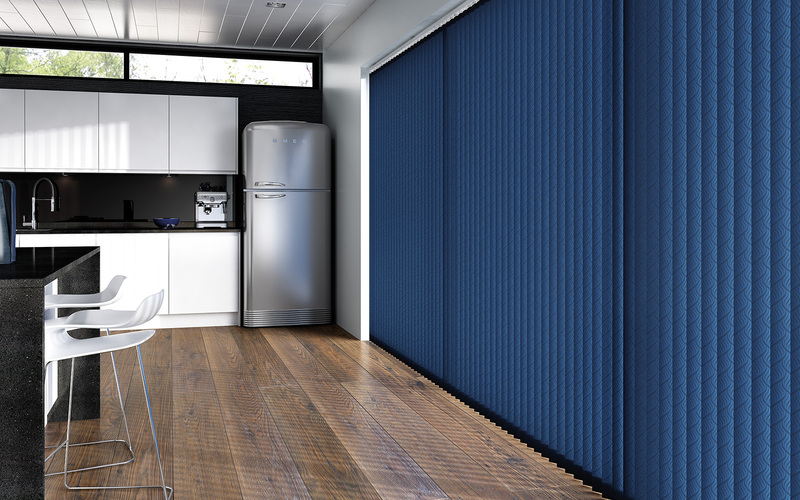 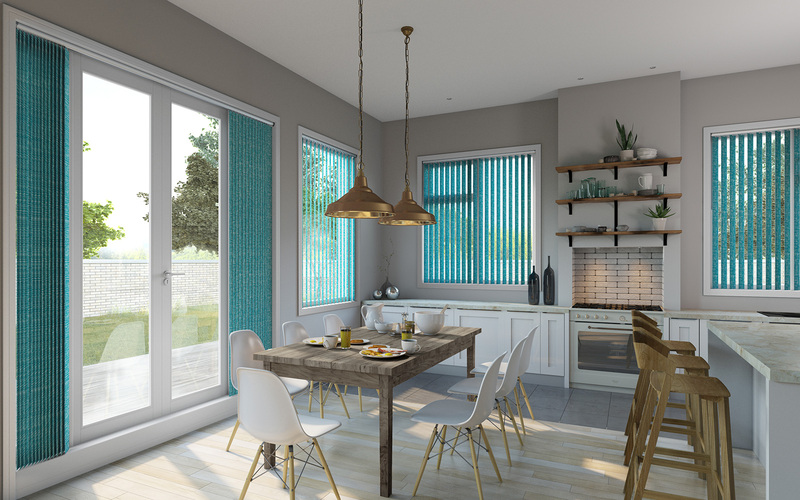 Roller blinds are a practical and versatile option for conservatory windows, and with so many gorgeous colours and designs to choose from, you can create a stylish look that’s really easy to live with. 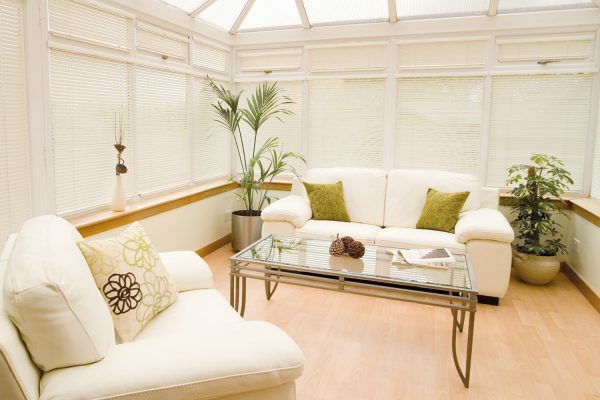 Check out our gallery for some inspiration and contact us to speak to our expert team. 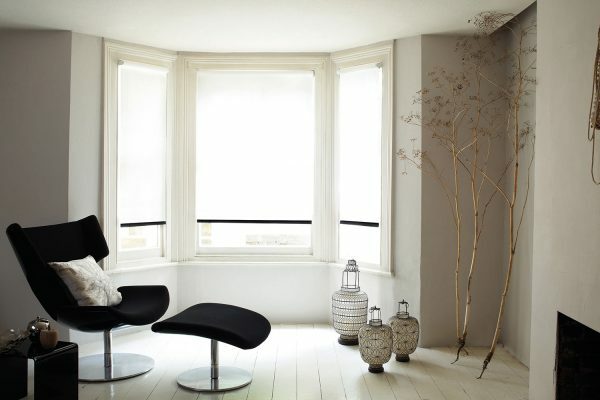 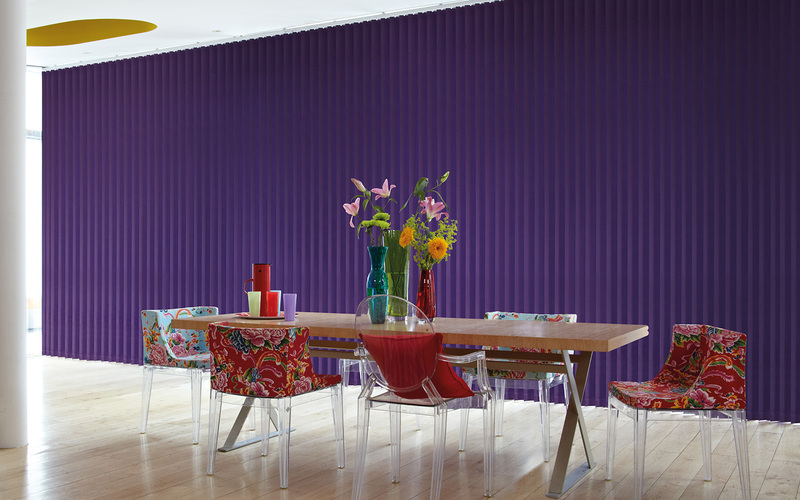 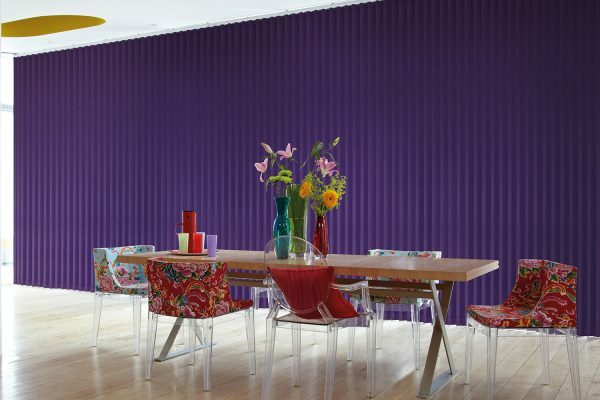 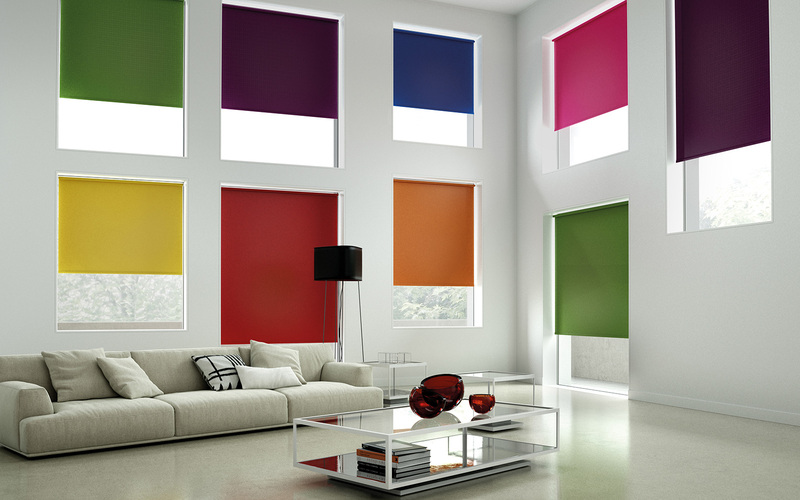 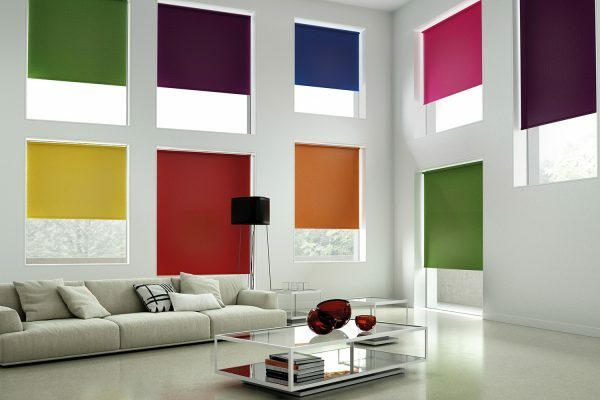 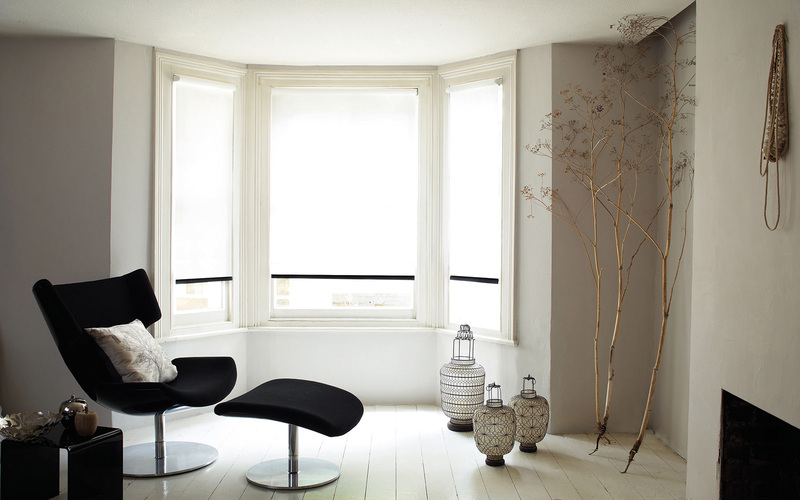 With so many options it is sometimes difficult to know where to start when looking at dressing your living room windows. 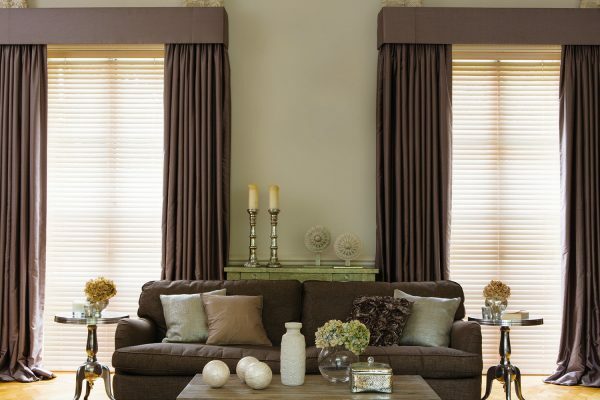 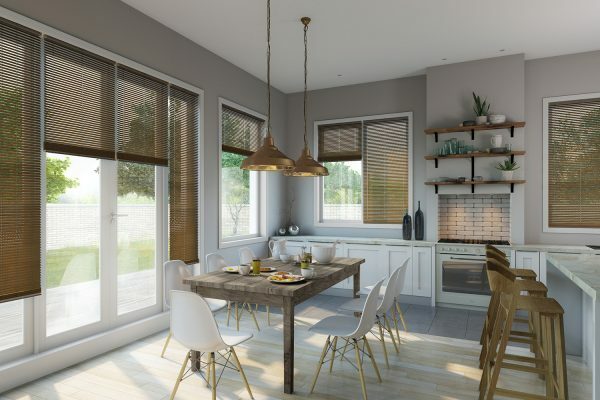 Over the last few years shutters have really come into a league of their own and if you are comfortable with splashing out a little more then they really do add at touch of class. 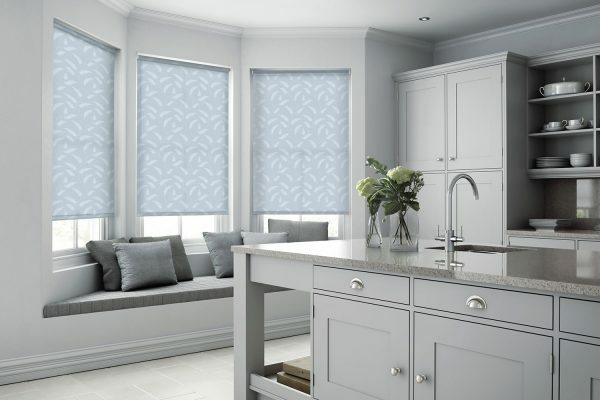 If you are working within a budget, then some classic rollers or our perfect perfect fit range will also finish off any room perfectly.